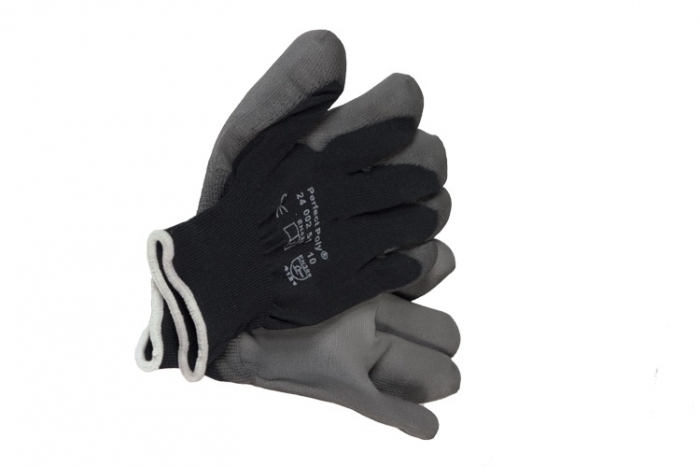 Our shelving accessories includes a pair of safety gloves for the use of assembling our shelving bays. Vital piece of Health & Safety Equipment to protect your hands. These are suitable for commercial shop shelving and are ideal to use with our medium shelving and/or heavy duty shelving. Ideal equipment for domestic or commercial use.